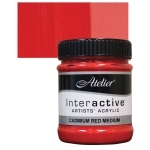 Chroma Atelier Interactive Artists' Acrylics are the world's only acrylic paints that can be used for conventional acrylic painting techniques, but when needed, artists can easily take advantage of their unique ability to rehydrate for blending techniques. 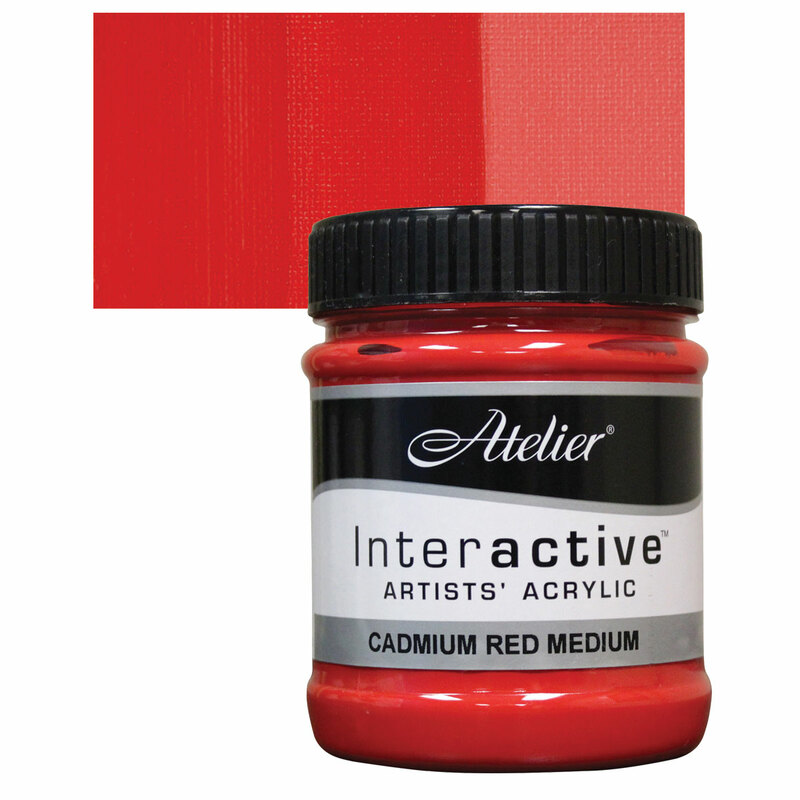 ® Chroma is a registered trademark.® Atelier is a registered trademark. ™ Interactive is a trademark.